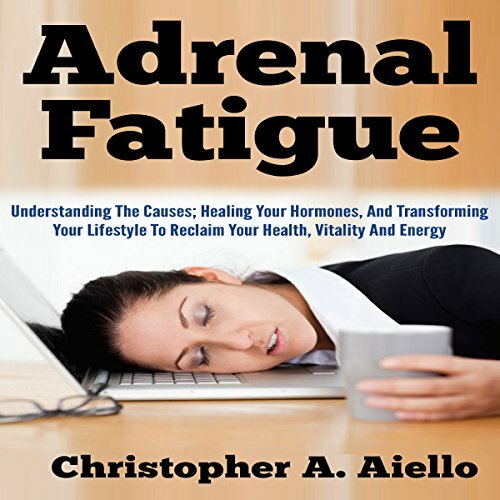 Showing results by author "Christopher Aiello"
Optimal health and strong, healthy hormones are master keys to living a life filled with abundant energy, strength, and vitality. Our health is our most precious resource for living a healthy, fulfilling, and creative life. Our lifestyle in the 21st century - which is characterized by always-connected, 24/7 technology; an industrialized food system; and environmental toxins - places tremendous and unseen strain on our bodies, our hormones, and our endocrine system.